Today’s Forum Thread of the Day comes from moorebaseball, who is on the hunt for the longest 3-hybrid on the market. Our members give their opinions on the matter while sharing their experiences using different 3-hybrids. No love for Tour Exotics hybrids??? Most underrated OEM. Their hybrids and fairways are rocket launcher! Clearly Titleist nowhere to be seen when we’re talking distance… Shame that’s the only woods I like! 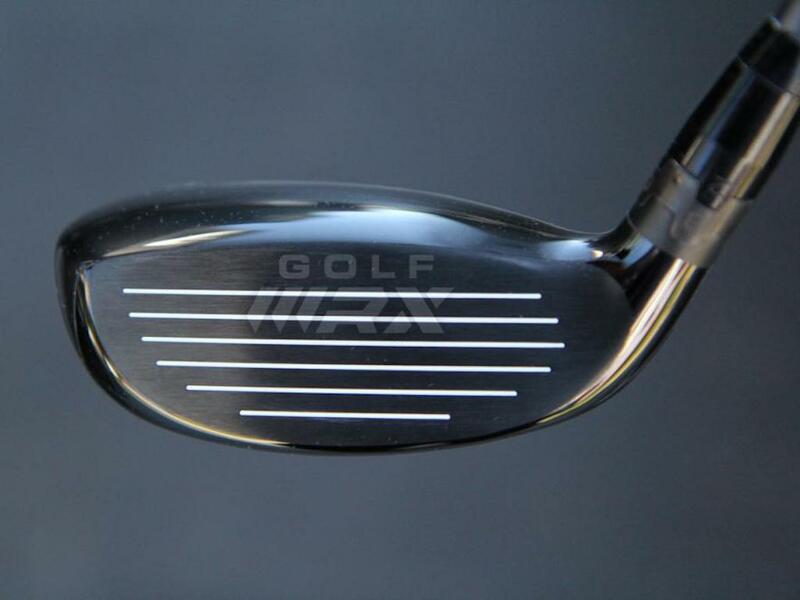 If you struggle with driver, and can hit hybrids well, the longest hybrid you can hit off the tee certainly matters…. I hit the IDEA Super Hybrid from years back. I kill it. I bought 3 on ebay! If you want a “long” 3h you’re entirely missing the point of a hybrid. It should fill a gap between the longest iron you carry and the shortest metalwood and the key is accuracy and ball flight. I could care less what the longest 3 hybrid is. I care about the dispersion, how it feels, that it fills a distance gap, and that it, along with my swing produces a land angle and spin rate so that i may hit and stay on greens.